The Tidewinds, a twin villa-style home design by Neal Communities, offers 1,632 square feet of comfortable living space. The open gourmet kitchen, which features an island and walk-in pantry, is open to the dining area and great room with an optional coffered ceiling for an added touch of elegance. A sliding glass door in the great room leads out to the covered lanai. The home also features a den, ideal for a home office. The roomy master suite features two closets including a walk-in, and a dual-sink master bath with walk-in shower and private water closet. The second bedroom is situated at the front of the home next to a full bath. Find out more about Tidewinds at Boca Royale in Sarasota and explore your options. Come by or call to schedule an appointment today. 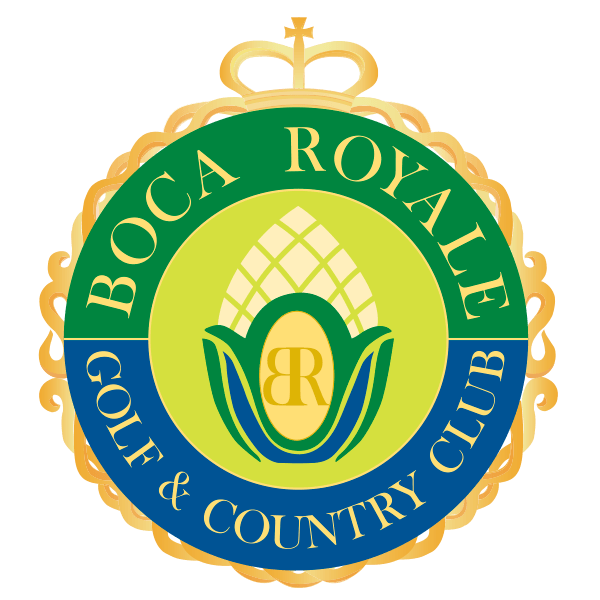 Located in Englewood, Boca Royale is nestled amid pristine lakes and nature preserve. The 18-hole, par 72 golf course includes driving range, putting green, sand bunker, chipping/pitching area and Pro Shop. Tennis facilities include 6 lighted Har-Tru clay courts. The Club offers Single and Family golf, tennis, fitness and social memberships. The elegant, Georgian-styled Clubhouse provides spectacular views of the manicured golf course and a full range of dining options, from fine dining in our Fairway Dining Room to casual dining in the 19th Hole. And, members may relax and enjoy light meal or drink in the Members Room after golf or tennis. The Resort, is a new amenity center where residents can enjoy a resort-style swimming pool, spa and clubroom facilities. Neal Communities is pleased to offer a variety of new single-family and twin villa home designs and a full range of upgrades and options. Choose a new home from a collection of home designs with 2 to 4 bedrooms, 2 to 4 baths, and 2 or 3 car garages. Call us or come by for a visit and tour our Clubhouse and model showcase homes. We look forward to seeing you! From I-75: Take Exit 193 Jacaranda Boulevard. Head southwest until it ends at Route 776. Turn left onto 776 and go approximately 4 miles south. Turn left at the first entrance to the community. Parking is available directly across from the Sales Center.